We are a cleaning company with over 20 years of experience in the maintenance field. We have a highly skilled staff who were each professionally trained. We clean offices, construction sites and retail stores throughout the NY and NJ area. We are a fully insured and bonded company. Also, a company manager is consistently at job sites to make sure everything is being done properly. If you need something cleaned, we can do it. Whether you have a one time job or you need something consistent, we're available 24 hours a day, 7 days a week. Give us a call or e-mail us and someone will be there to give you a free estimate. 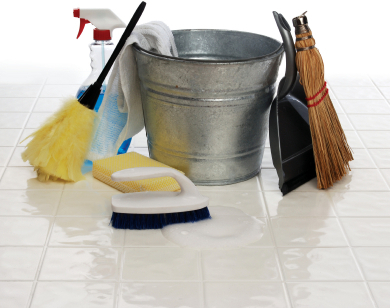 OUR GOAL IS TO PROVIDE GREAT CLEANING AND HAVE LONG TERM CUSTOMERS.